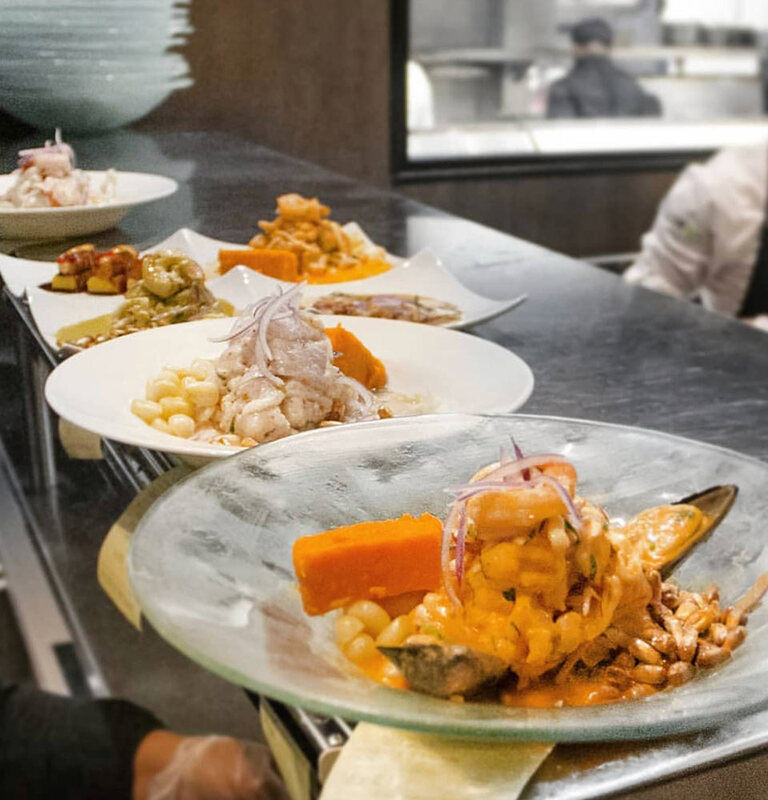 The rich influences of Peruvian cuisine and culture have already taken root at Aventura Mall as CVI.CHE 105 has become the #1 restaurant in Aventura according to Trip Advisor users. 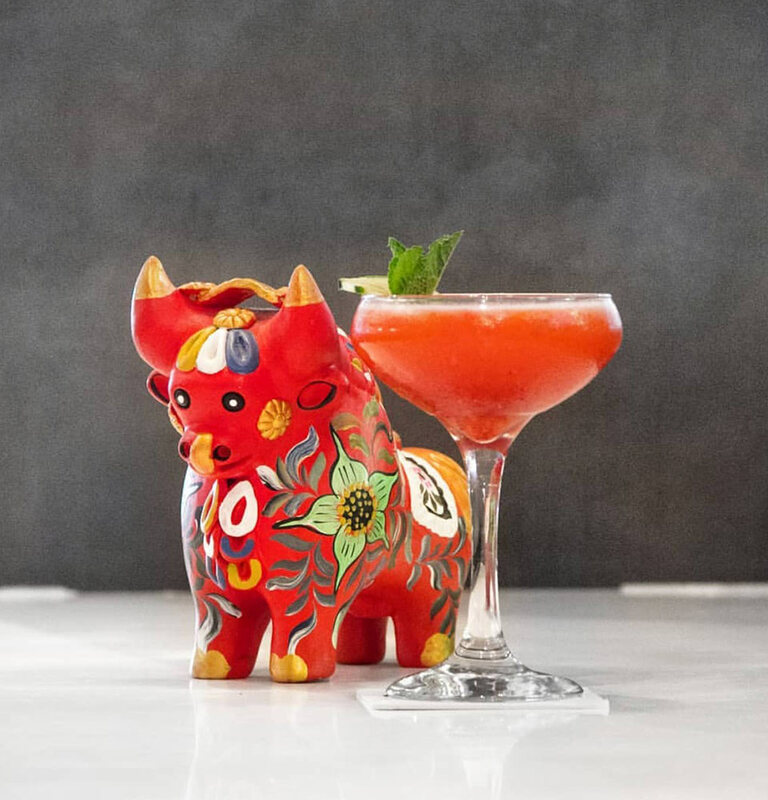 Created by chef and owner Juan Chipoco, who hails from Lima, Peru, CVI.CHE 105 delivers the authentic flavors of his country in each dish on the vast menu. 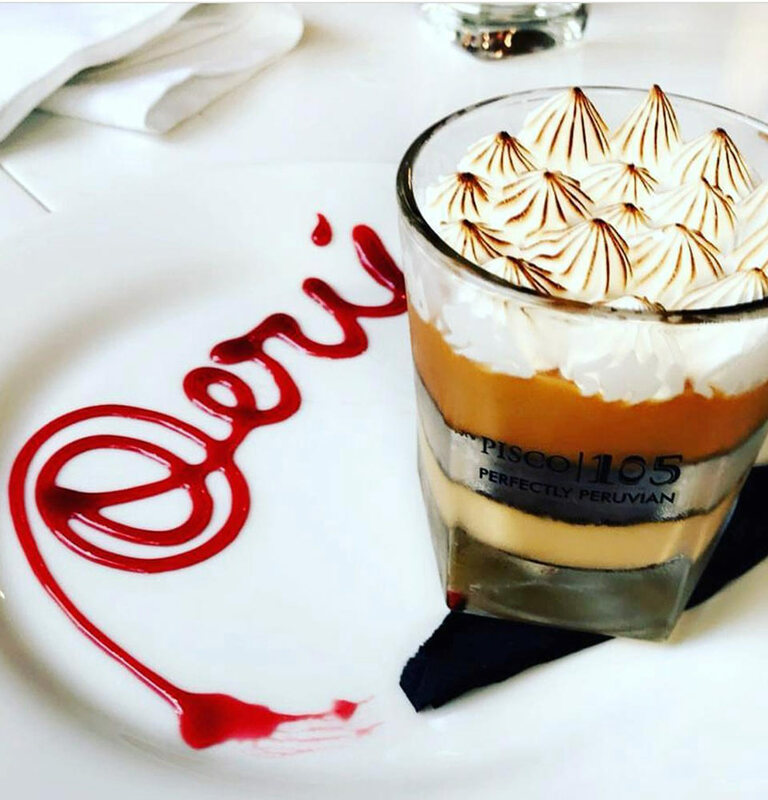 Go hungry and set your sights on a multi-course meal from appetizers to dessert. And don’t forget to order a Pisco Sour. CVI.CHE 105 offers indoor and outdoor seating on the lower level of the mall’s new expansion wing, next to Aventura Slide Tower. For more information, call 786-516-2818 or visit www.ceviche105.com.